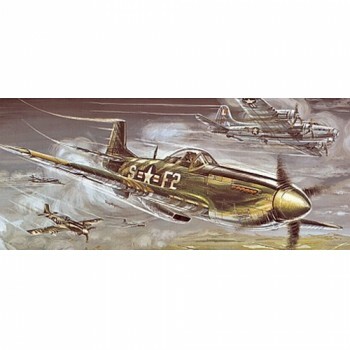 North American P-51 Mustang is the most famous and probably also the best American fighter II. world war. 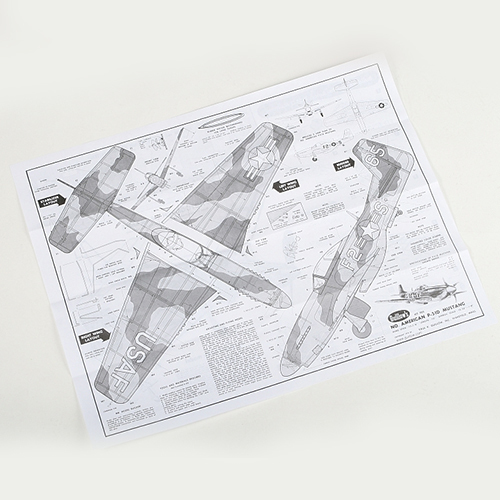 A free-flying semi-scale model of an American fighter aircraft designed for propulsion by a rubber bundle. The model is a simple classical all-metal construction in a splinter with pre-cut wooden parts, mock-ups of vacuum-molded plastic and plastic parts made by injection molding. 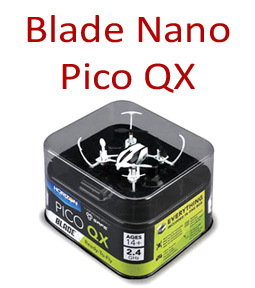 Because it is a very small - albeit simple - model, you should already have previous experience with the classic construction and flying of the rubber-driven models. The structure of the hull consists of a pair of pre-cut balsa sides joined by balsa partitions, complemented by shaped baffles and longitudinal rails to represent the round shapes of the actual machine. The wing is a classic construction of ribs and beams, tail surfaces are plate, glued from balsa beams. 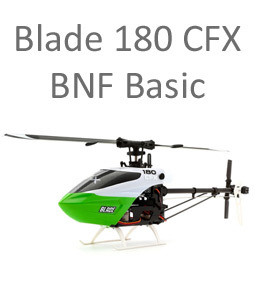 The Mustang is also suitable for conversion to a miniature RC electric drive model - although the building plan does not offer this vario, it would not be a big problem for experienced modellers and pilots. For example, you can try using the drive unit and onboard electronics from our Mini Bee. 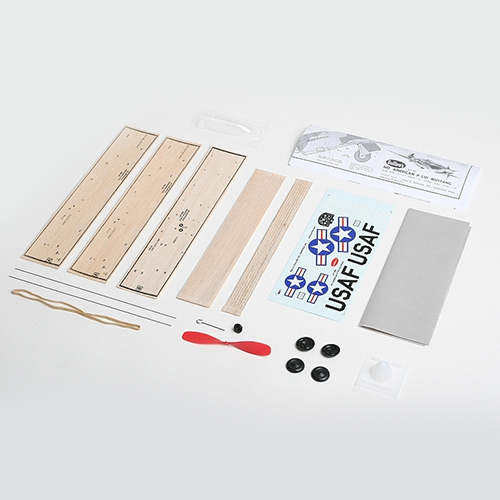 Kit includes: Balsa pre-cut parts, Balsa beams, Vacuum pressed parts (engine cover, cab cover), plastic propeller with shaft and head, rubber bundle, wheels, steel strings for chassis and other small parts, cover paper, plan.